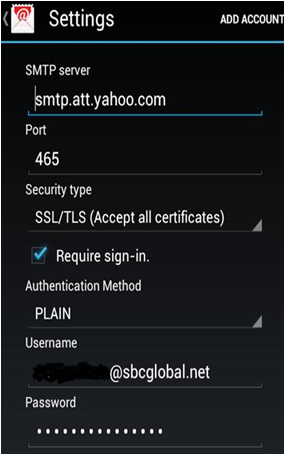 How can I add or remove a Comcast email account? Enter the username and password. 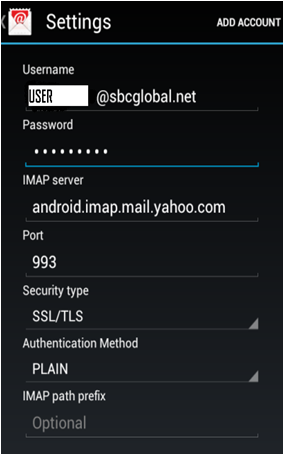 Some of the more popular email accounts, such as SBC Global, should set up automatically.